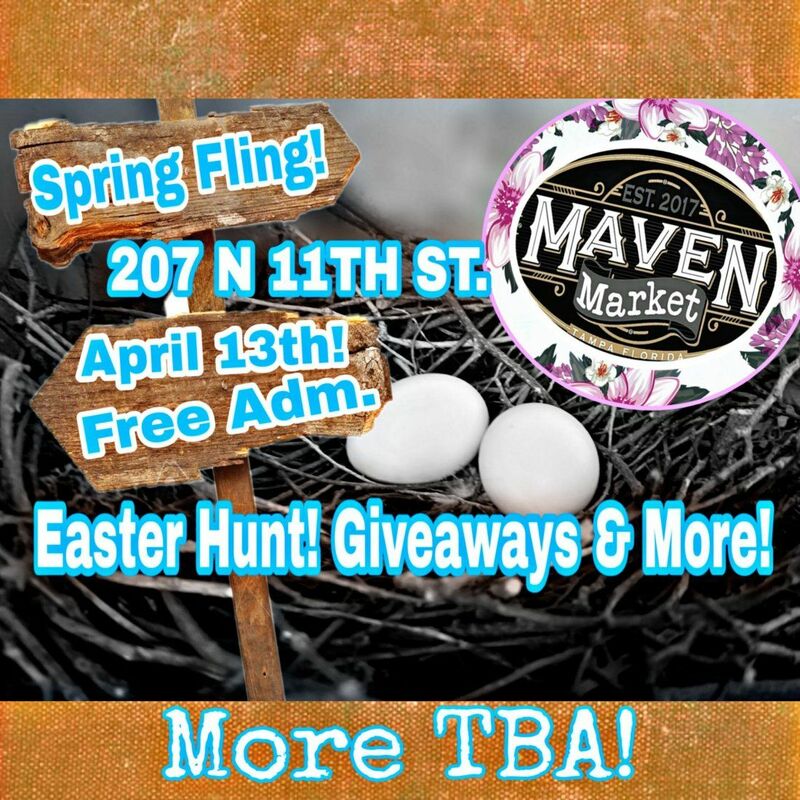 Maven Market Spring Fling marketfest! Join us for our Spring Fling Maven Market style! This is our Market Grand season finale! And one not-to-miss! There will be something for everyone literally all ages including the four-legged variety!.. 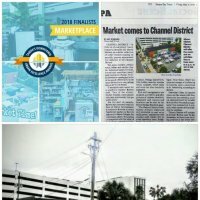 named top 10 markets in Florida by market Mafia January 2019 ! 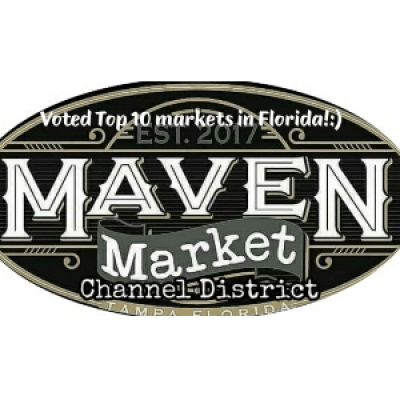 :) and named as a top three finalists by Tampa's downtown for their Urban excellence awards for top Marketplace and People's Choice Award! So join us! Free admission in celebrating all things spring! Two lots of 50 plus makers, handmade, shabby chic, upcycled, vintage, home decor, mobile shopping boutiques, jewelry, handmade accessories , handmade Garden decor, Gourmet Delights, photo Corners, interactive art activities, Easter egg hunts interactive spring activities in the park, and so much more! As always free admission all ages the four-legged variety of course as well! In the heart of Tampa's beautiful Channel District! Where Community meets culture! To avoid confusion please make sure to Google Map Maven Market Channel district and it will lead you straight to us! Parking available at SkyHouse Channelside or Grand Central at Kennedy not even a quarter of a block down! Event link below for updates! If you click the link below and check going to the event you receive one extra free raffle drawing ticket to win a table full of insanely wonderful creative Creations donated by our Artisans, Crafters, artists and makers, from jewelry to clothing to everything you can imagine! Simply go to the giveaway table show that you marked going to the event and you receive an extra free raffle ticket! And simply write which item that you wish to win! NEW on Market! Open House this Saturday 12-3 PM! Speed Dating Event in Tampa, FL for Single Professionals Ages 40's and 50's.